Current special offers also include 2 for 1 Rail Tours, $500 per couple off your tour of 6 days or longer and up to $800 per couple off escorted tours. Plus, receive 50% off your second night in May and June. Check out the individual pages below for offer details. 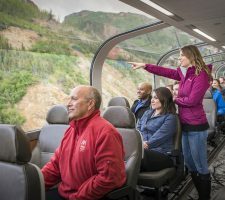 2 for 1 Blue Denali Rail Tours! Or, save $500* per couple on tours of 6+ days and up to $800 per couple off Escorted Tours! 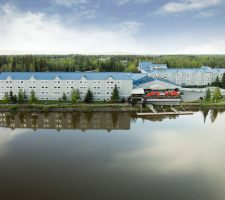 Princess Lodges appreciates military personnel with special discounts. 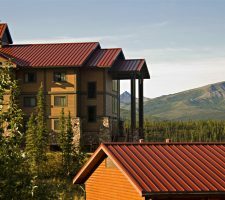 Enjoy spectacular views of Denali in summer 2019. Enjoy 50% off your second night on select dates. 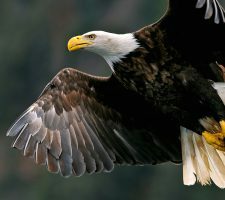 Summer 2019 brings incredible deals in Alaska’s Copper River Wilderness. Enjoy 50% off your second night on select dates. 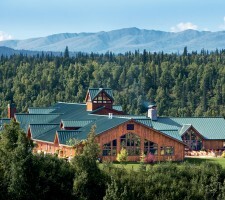 Stay in the heart of the Denali canyon at Denali Princess Wilderness Lodge. Enjoy 50% off your second night on select dates. 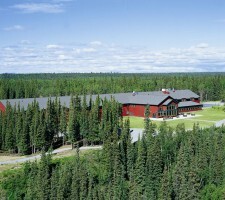 Enjoy the serene and majestic surroundings of the Kenai Peninsula. Enjoy 50% off your second night on select dates. 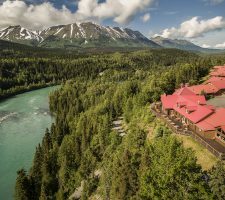 Explore Alaska's “Golden Heart City” in 2019 and experience the midnight sun. Enjoy 50% off your second night on select dates.